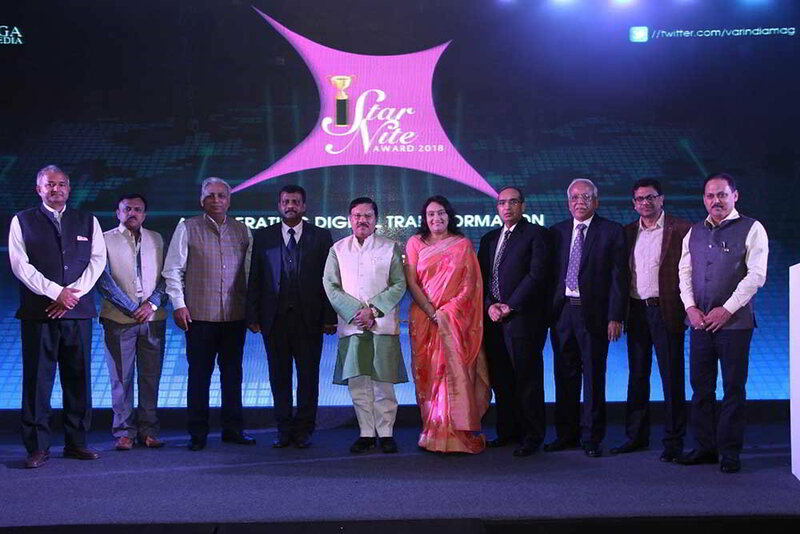 Ingram Micro has hosted Pinnacle 2018 at the St Regis, Mumbai. 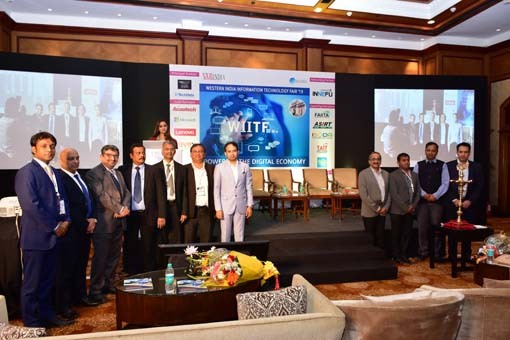 A landmark event in the Indian ICT industry, Pinnacle is a forum for leading technology providers, resellers, and consumers where top ICT vendors and partners from across the country gather and discuss their current performance and potential for the coming years. 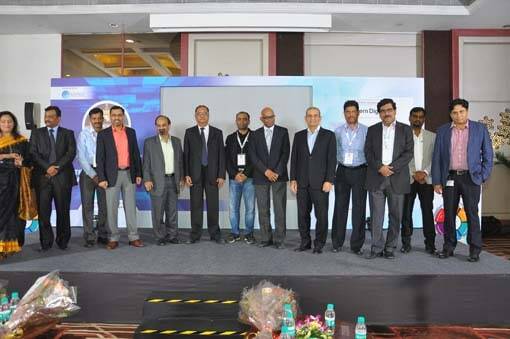 As the leader in technology distribution globally and in India, Ingram Micro is uniquely positioned to address this need by creating a platform that serves as an industry think tank, comprising of the leading vendors, channel partners, retailers, and enterprise customers across multiple verticals. The Indian domestic ICT market (excluding IT & ITeS) is worth over $20 billion. India sees sustained demand for hardware and cloud services, growing anywhere between 10 to 12% CAGR. This market, however, is subject to the same macroeconomic factors that affect the country, and in some ways even more so as it is heavily dependent on imports.